By replacing your old thermostat with the internet connected Tado° Smart Thermostat Starter Kit, you'll experience a new level of comfort and control. 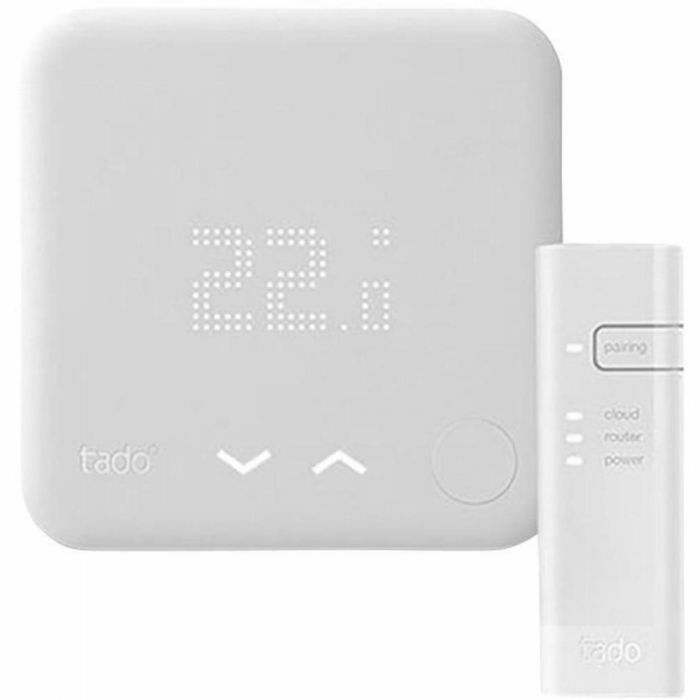 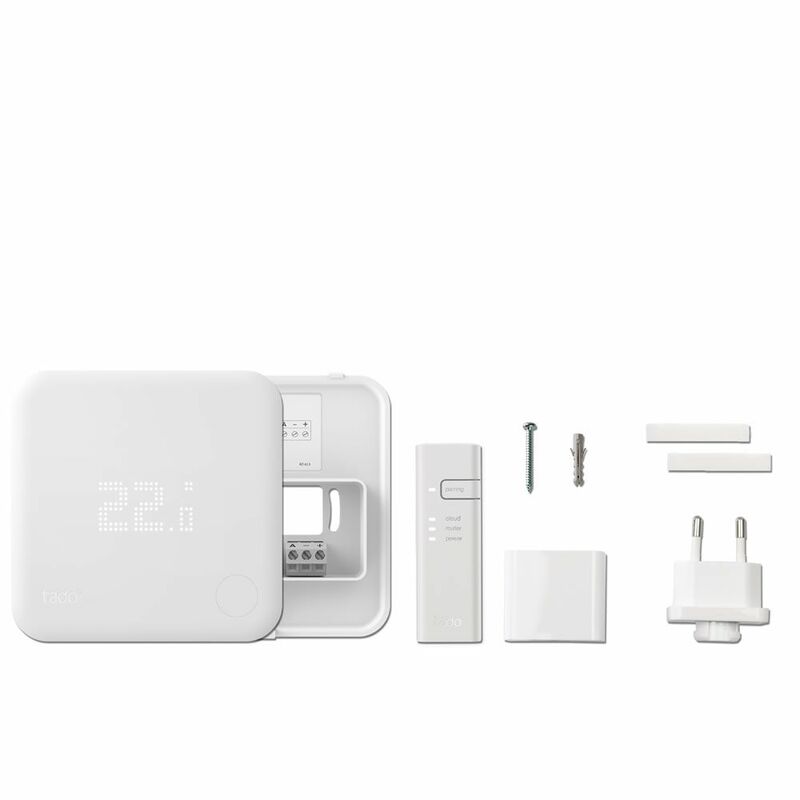 The Smart Thermostat features new V3+ compatibility - the very latest software that Tado° has to offer. 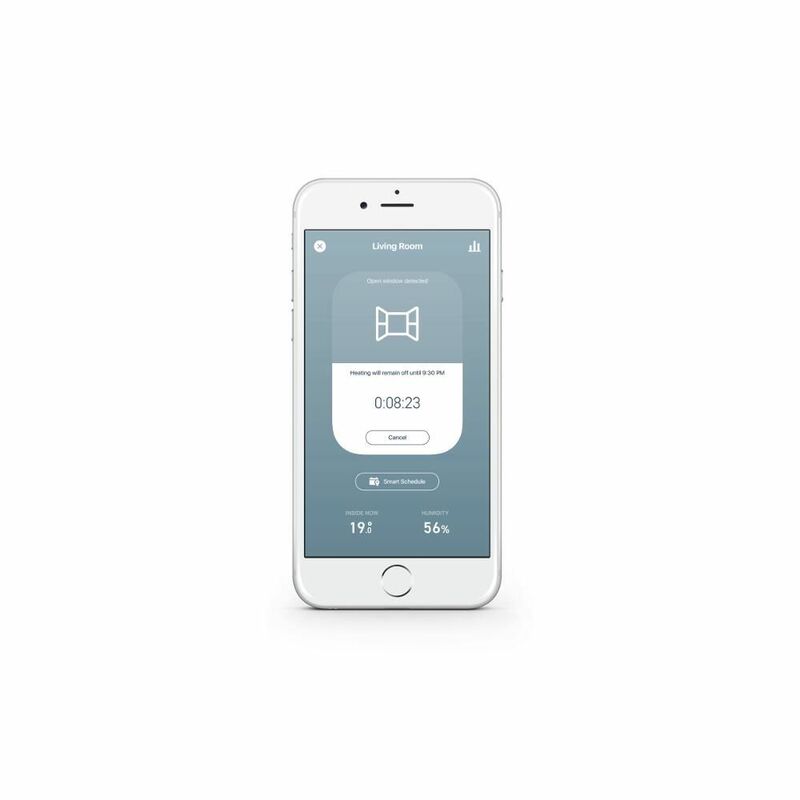 With Air-Comfort and Auto-Assist settings, the thermostat helps to improve the quality of the air in your home and increase heating efficiency by automatically selecting the optimum settings, so you don’t have to. 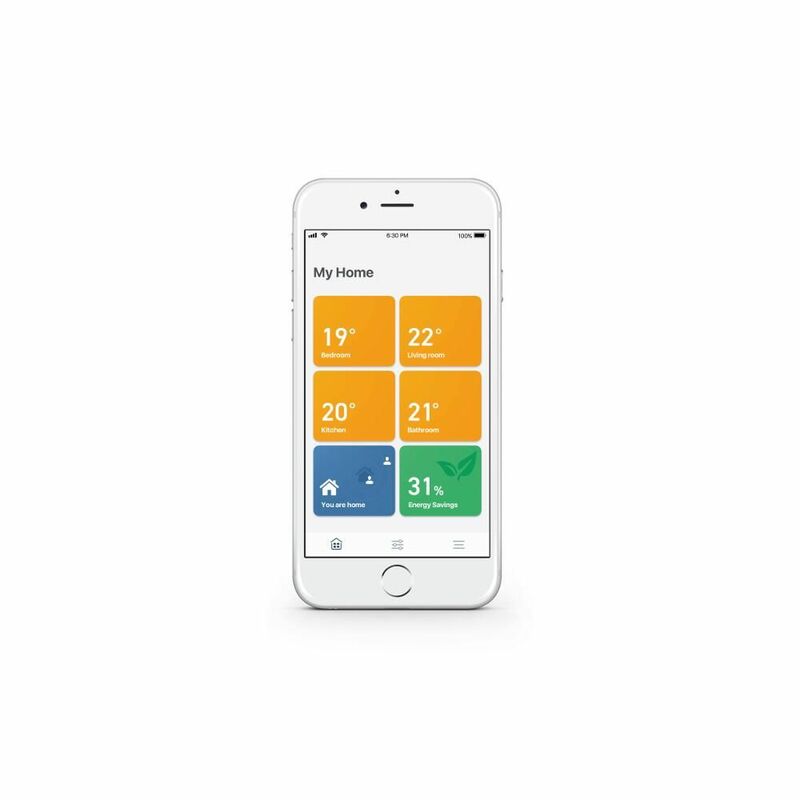 Providing an innovative way to save money and energy, the Smart Thermostat uses your phone's location to automatically turn down the heat when you leave the house, and warms up your home even before you get back, meaning you won't spend more than you have to. 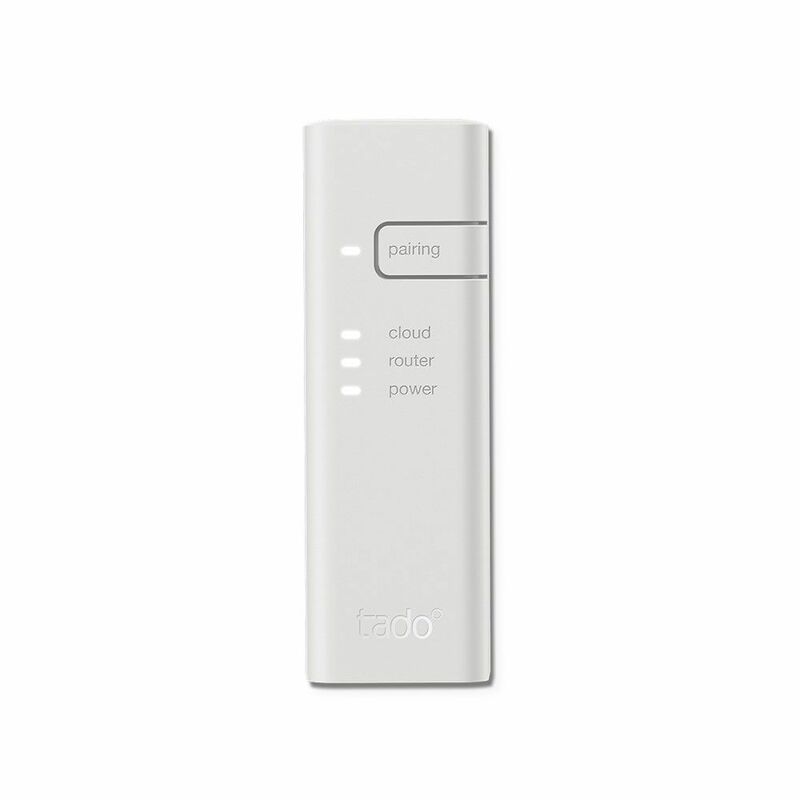 In fact, Tado° will reduce your heating bill by up to an impressive 31%, saving you over £200 annually. 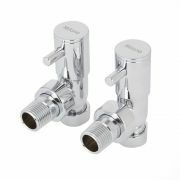 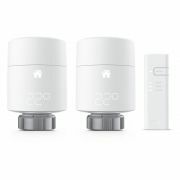 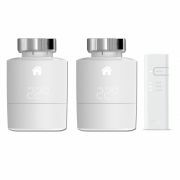 You can even control the hot water with the Smart Thermostat (the Tado° Extension Kit may be required). 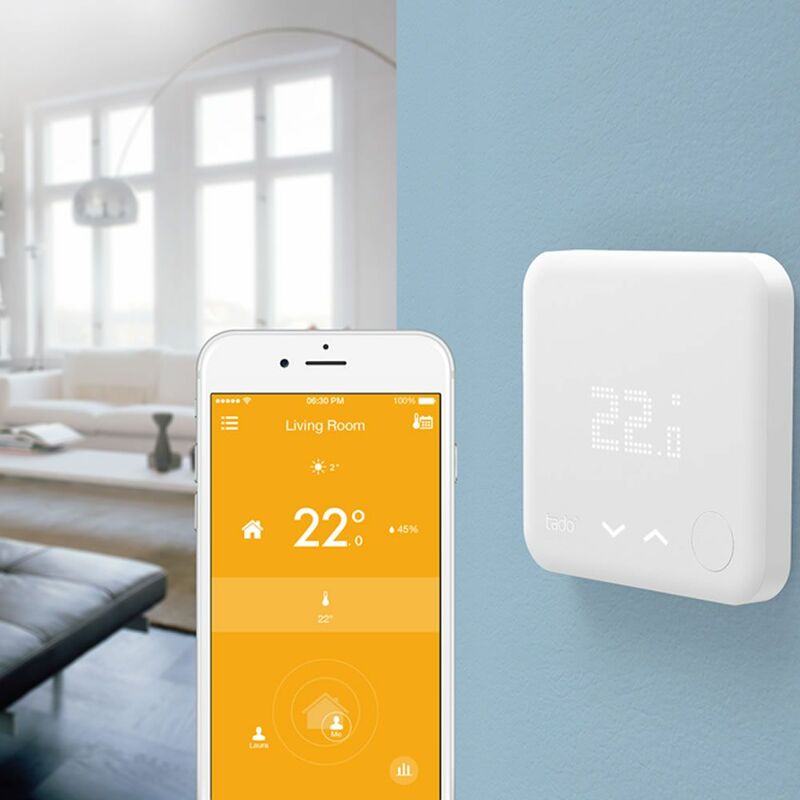 Controlling your heating with the Smart Thermostat is easy. 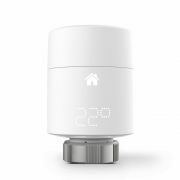 The internet bridge connects to the internet via the router, and the Smart Thermostat and the internet bridge communicate via radio. 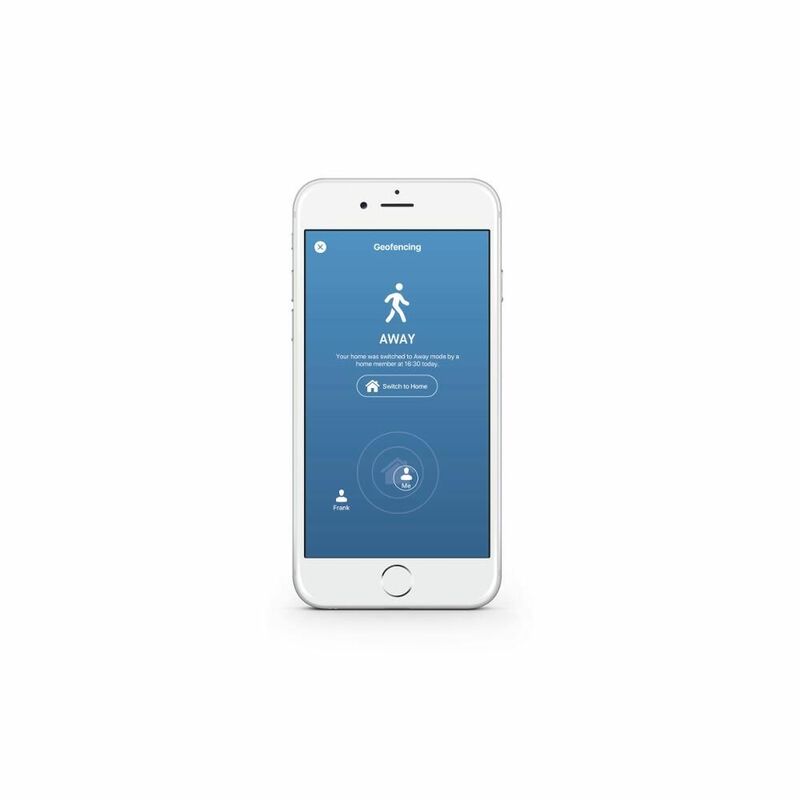 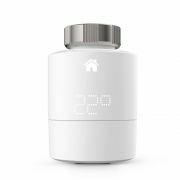 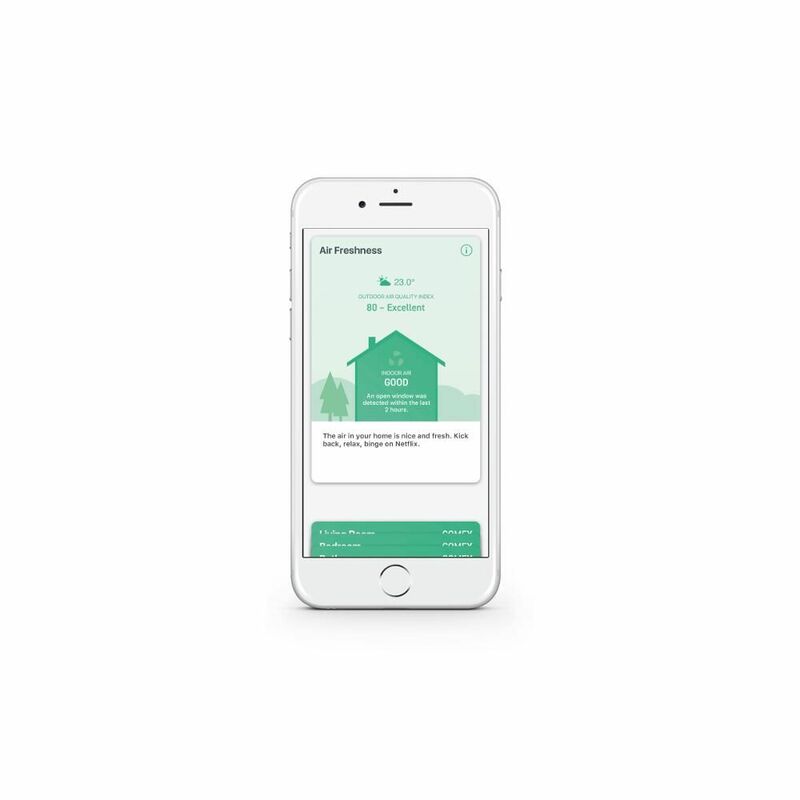 The Smart Thermostat can be automatically controlled via the location of your phone, as well as manually, scheduled or on the device itself. 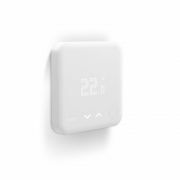 It features touch arrows to change the temperature and other settings, as well as an LED matrix display that shows the current temperature and settings. 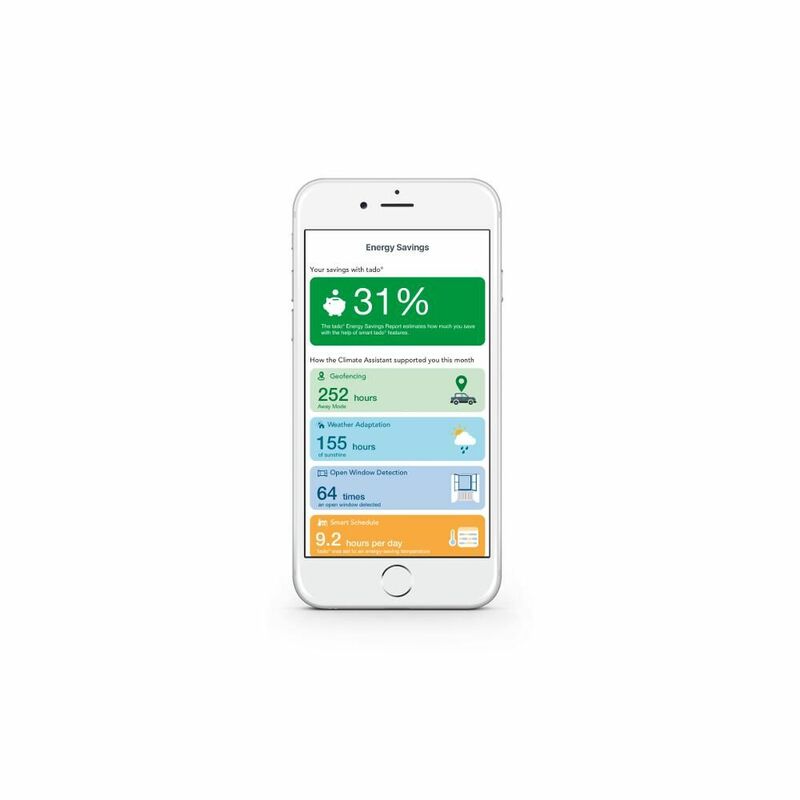 The button activates the display, and you can scroll through the settings and make changes. 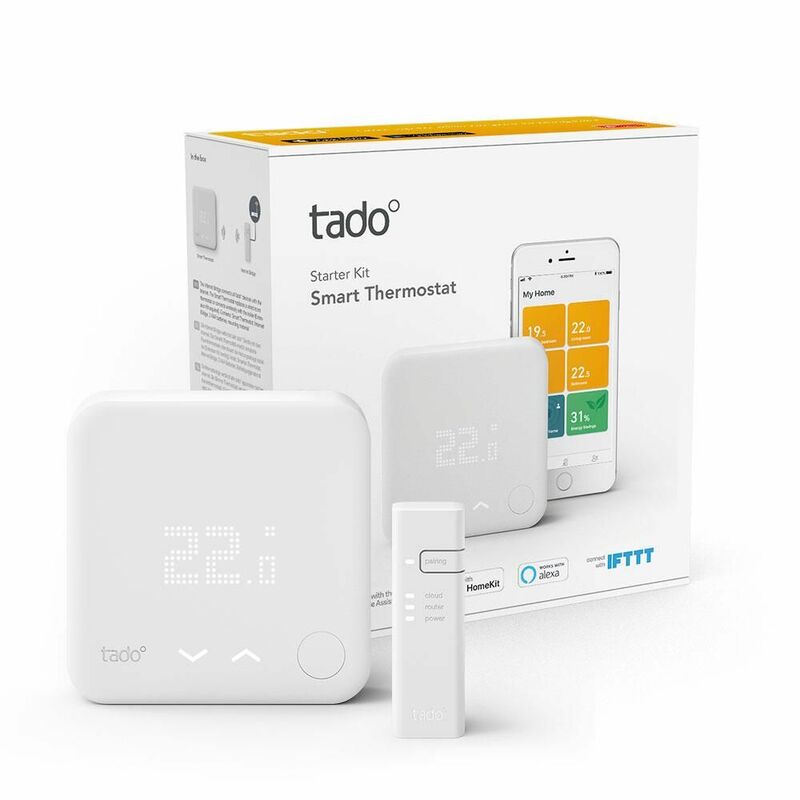 Auto-Assist is only available for users of the new Tado° app (that comes with V3+ products) and can be purchased in the mobile app.